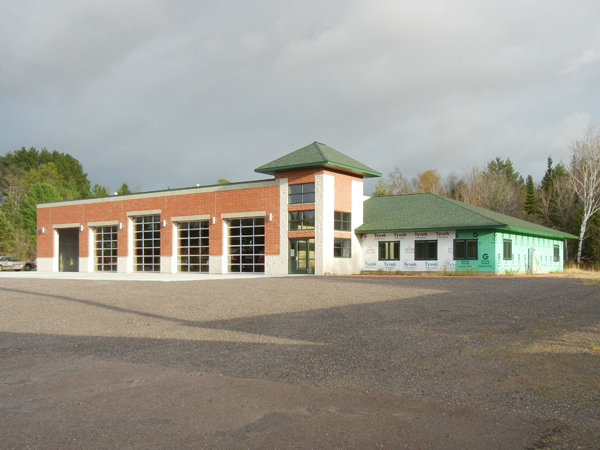 After several purchases of new equipment by Bootjack Fire and Rescue, the need to expand their current fire hall became a high priority. 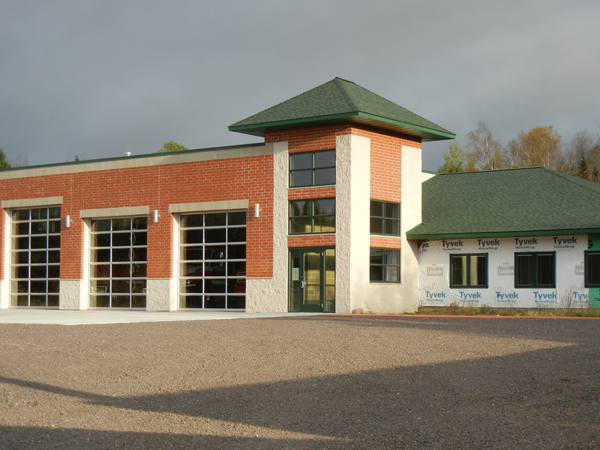 Bootjack Fire and Rescue turned to Division1 Design for design services of a new building that would be located next to their existing facility. 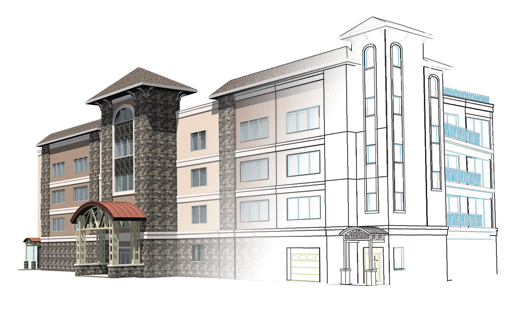 The design of the new structure includes ample space for storing equipment out of the harsh winter conditions as well as additional offices and meeting rooms. 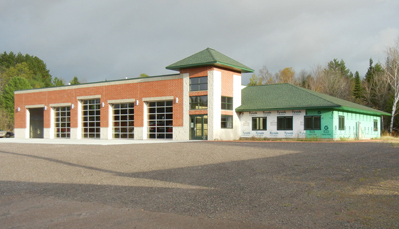 The new building includes in-slab heating and multiple floor drains to quickly dry the rescue vehicles during the winter months. The exterior has an attractive masonry façade with glass overhead doors.